Xubuntu is an official Ubuntu-based distribution that is using the Xfce graphical system. Xubuntu is designed for less powerful computers, or for users who need a powerful graphics system on high-performance computers. Ubuntu uses GNOME graphical system as well as GNOME applications. Xubuntu uses Xfce and little system resources. Xubuntu mainly uses GTK+ applications designed to use fewer resources than GNOME. 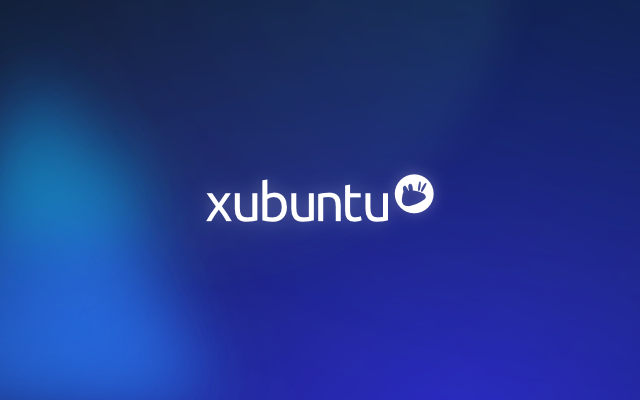 Xubuntu has access to the same default repositories of applications as Ubuntu and can run most applications with minor graphical differences. Xubuntu can be installed with one or two CDs, both of which require at least 1.5 GB of free hard disk space. Once installed, Xubuntu can run with just 192 MB of RAM, but it is recommended that at least 256 MB of RAM be available. Xfce is a free and open-source desktop environment for UNIX-compliant operating systems. Thus, it runs on Linux, BSD, Solaris, AIX platforms, etc. Xfce is based, like GNOME, on the GTK + toolkit for desktop and menus generation, and Xfwm as window manager. Xfce is renowned for its simplicity and low resource consumption when it offers full menu customization, so it is available on minimal distributions based on older computers or for Xubuntu power users with high performance machines. Xubuntu includes Synaptic Package Manager and Ubuntu Software Center, which allow downloading and installing additional applications from Ubuntu archives. Xubuntu 16.04 is a reliable and stable operating system with impressive speeds on an Intel Twin Core E3500 with 6 GB of RAM and GeForce 760 with 2 GB RAM; it can be called, without exaggeration, a perfect desktop. Who wants an even higher speed of Xubuntu must disable the Compositor option in All Settings> Window Manager Tweaks> Composer Tab. This saves essential system resources, which will no longer be used to achieve visual effects. Gnome System Monitor is a simple tool for monitoring process and resource usage (processor, memory, hard disk). We can install the VLC player, as well as additional codecs from the Xubuntu-restricted-extras package. They are called “restricted” because they are proprietary and copyright-protected in some countries. The latest version of this distribution is Xubuntu 18.04 LTS and was released in May 2018.